This course is a deep dive into Embedded/IoT firmware where we will start from the very basics - understand the multistage boot process, the kernel and root filesystem, how to build them with a custom toolchain and how they can be compromized with user and kernel mode backdoors/rootkits. We will be using the latest 4.15.x kernel for this course on an ARM architecture board. Non-traditional endpoints - from wearable fitness trackers to energy grid sensors - are expanding the attack surface. With the number of connected IoT devices expected to hit 28 billion by 2020, security is critical. McAfee Embedded Control provides whitelisting and file integrity monitoring technology to combat targeted malware, unauthorized software changes, and onfiguration alterations across commercial and industrial IoT devices. 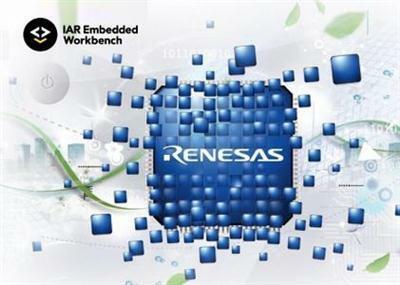 IAR Systems has recently introduced a new version of its industry-leading development tools for Renesas RX thus adding support for the runtime analysis tool C-RUN. With this addition, the code analysis capabilities in IAR Embedded Workbench have been completed, which previously supported the static analysis tool C-SAT. The combination of C-RUN and C-SAT with IAR Embedded Workbench allows complete control through the entire development cycle. 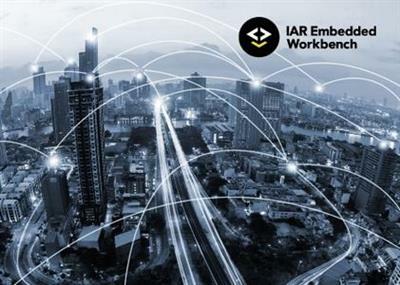 IAR Systems recently released Embedded Workbench for 8051 version 10.10.1. This release adds new and updated device support and integration possibilities as well as new features. 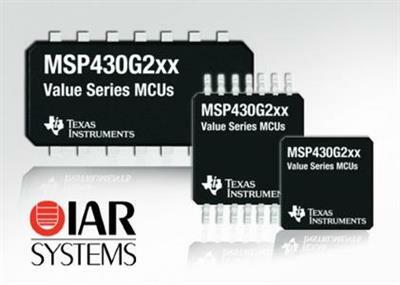 IAR Systems has released a new version of IAR Embedded Workbench for the MSP430 core from Texas Instruments, is a very powerful Integrated Development Environment, that allows you to develop and manage complete embedded application projects. 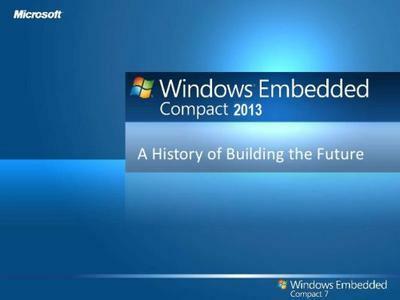 A streamlined, componentized device operating system, Windows Embedded Compact 2013 gives developers all the tools they need to create the next generation of intelligent systems solutions. Compact 2013 provides the flexibility and real-time support to reduce time to market, while creating an easy-to-use, multi-touch experience that helps enterprise customers improve worker productivity.